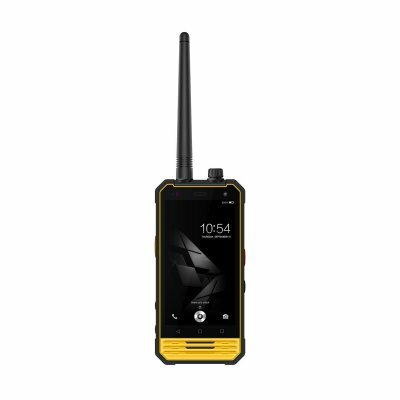 Successfully Added Nomu T18 IP68 Waterproof Walkie Talkie Android 7.0 Quad Core 2GB RAM 4G Mobile Phone to your Shopping Cart. Built with solid structure and IP68 design, both drop-proof and waterproof. 2GB RAM and 16GB ROM provide enough space for storing your data, app, media, photos, video etc. Powered by MTK6737T quad-core CPU and runs on Android 7.0 OS, fast and smooth, delivers an excellent user experience. Larger capacity polymer electric core battery with 5200mAh, replaceable and long life. High-quality materials and mature processing for long life and a good user experience. IP68 waterproof design allows Nomu T18 to stay under the water one to two hours but still on working normally. 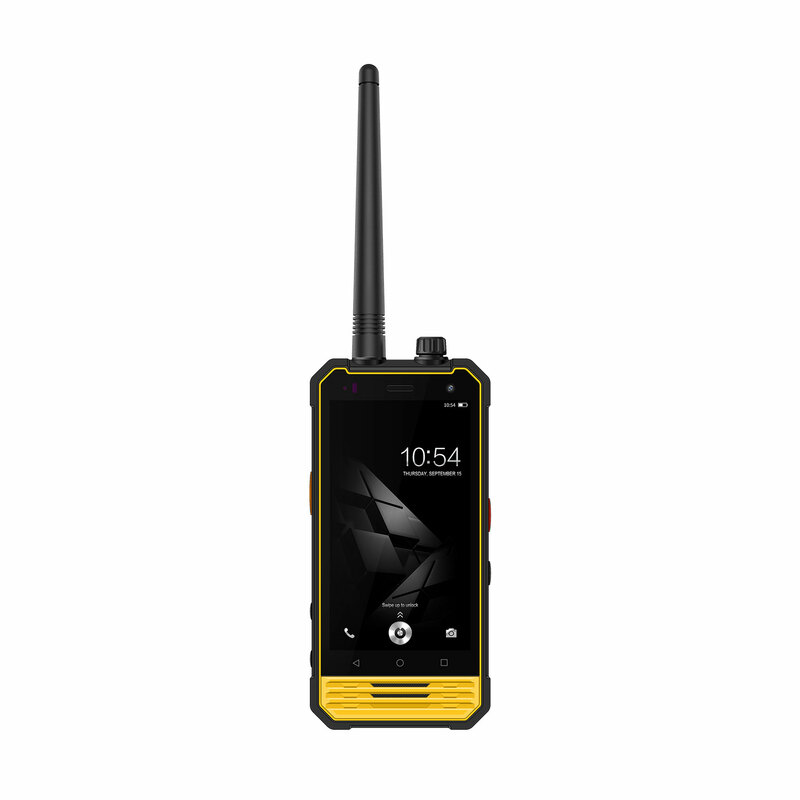 In addition to the waterproof function, the mobile phone also has the characteristics of dust-proof and drop-proof, when the phone fell into the water or on the ground, you don't need to worry about it will be broken. and Android 7.0 OS which can the greatest extent reduces operating power loss and improve efficiency to provide an excellent user experience. Support WiFi and WiFi hotspot, let you use the Nomu T18 anytime and anywhere. Stylish and classic appearance bring you more attention.